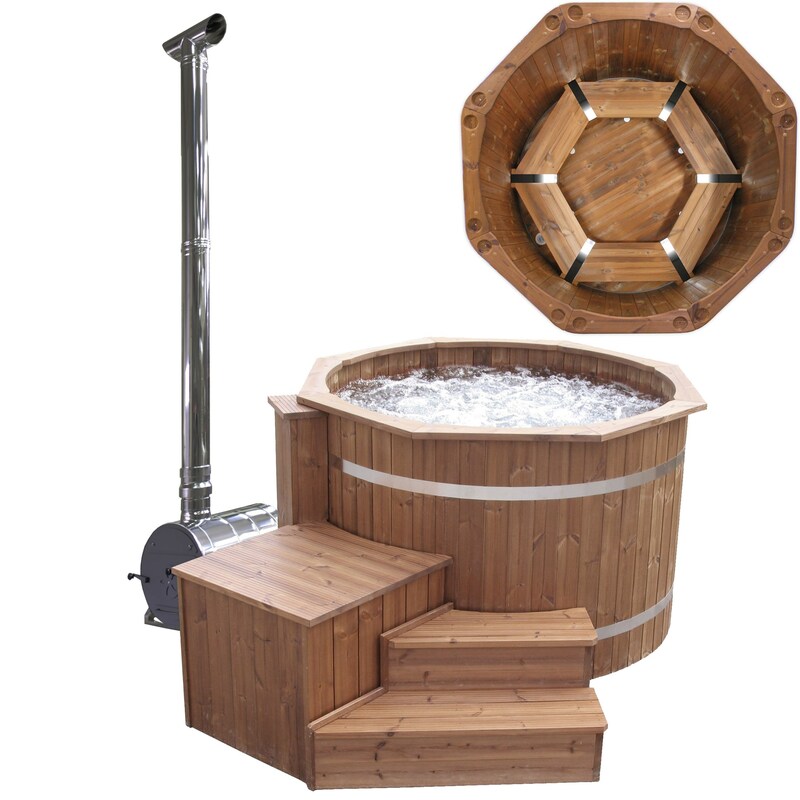 Complete package with a wood burning heater, a practical decorative rim for the HT150 that can function as a shelf, special steps, a 2-part cover for Hot tub 150 that speeds up the heating and keeps the inside protected from dirt which is made of heat treated pine and a bubble system. 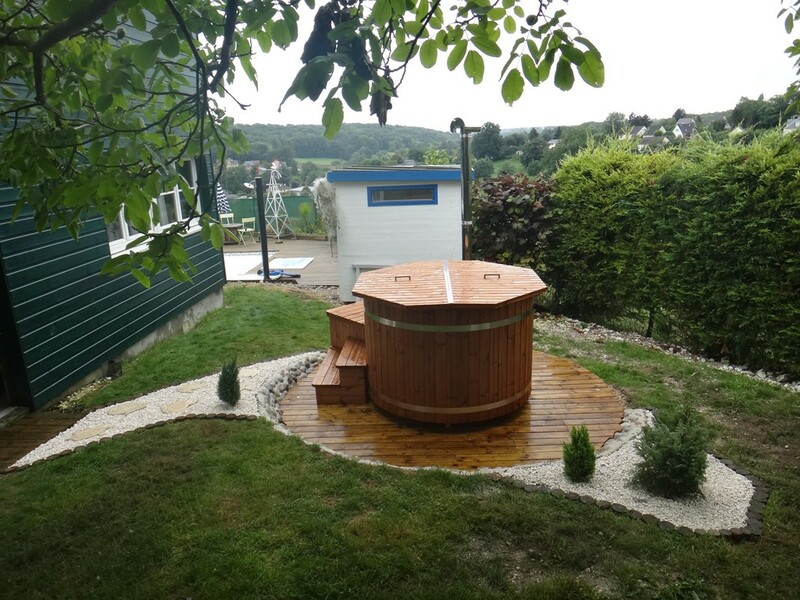 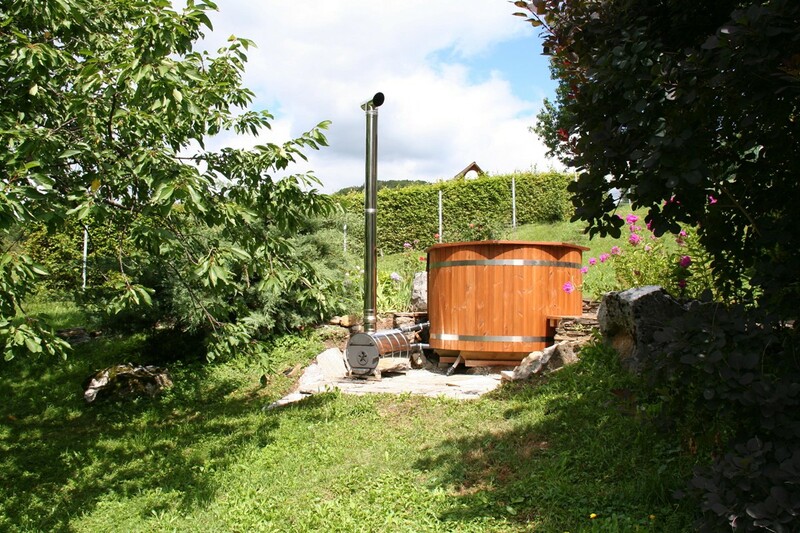 For this we do recommend the filtration systemand the thermostatically controlled electric heater as well as the TubCoat in order to avoid that the water needs to get changed so often and the cleaning of the Hot Tub will be easier for the user as well. 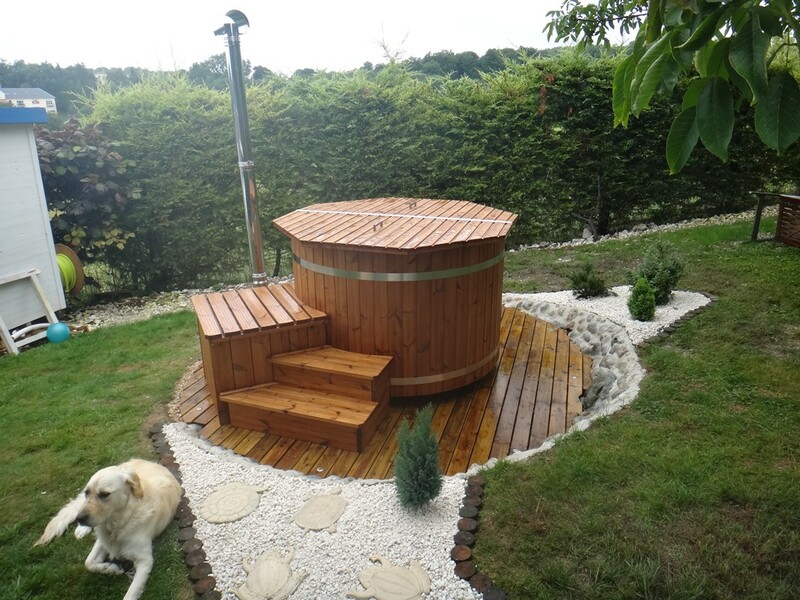 As an extra accessory you can also choose a LED light system, which changes to different nuances of red, blue, green and yellow every four seconds. 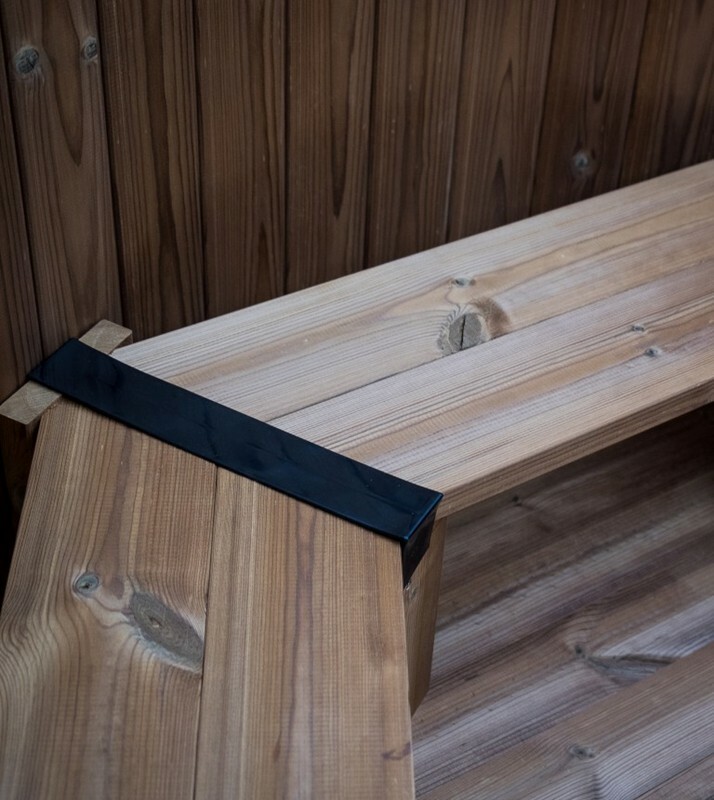 Suitable for lighting in a wet environment.